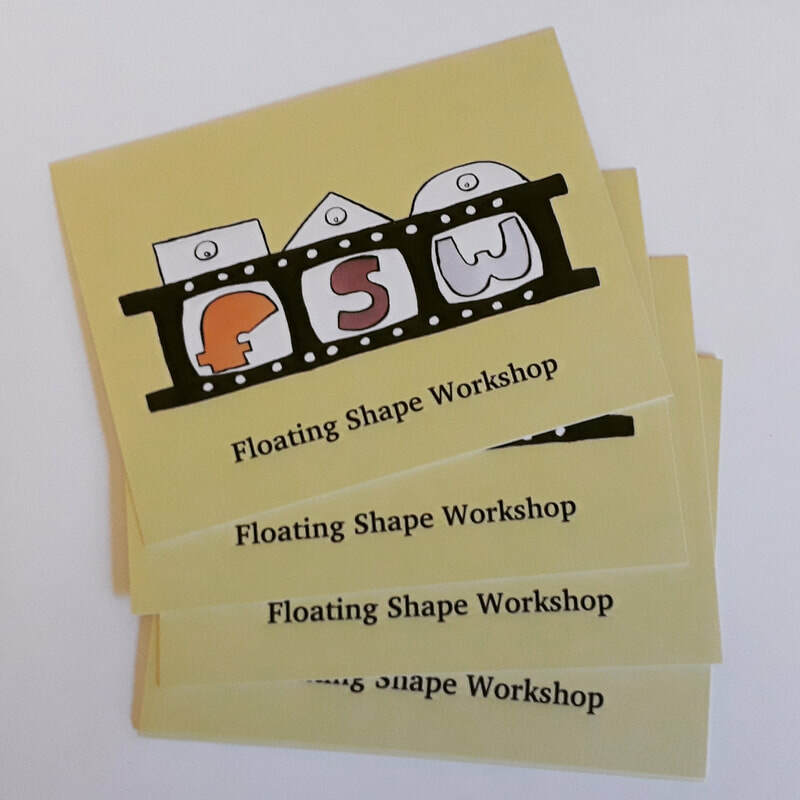 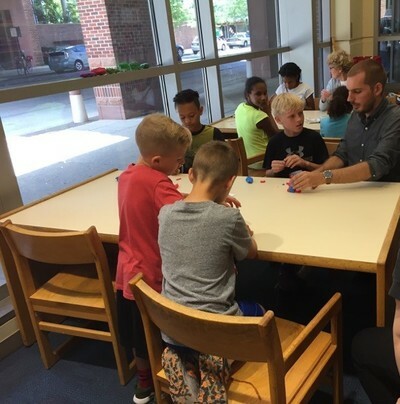 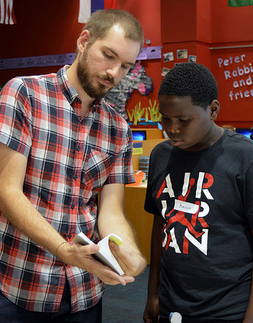 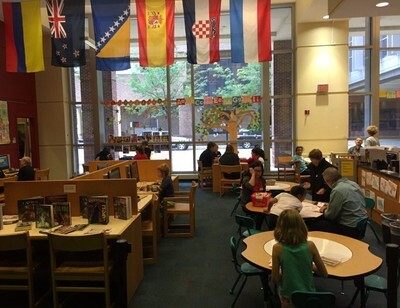 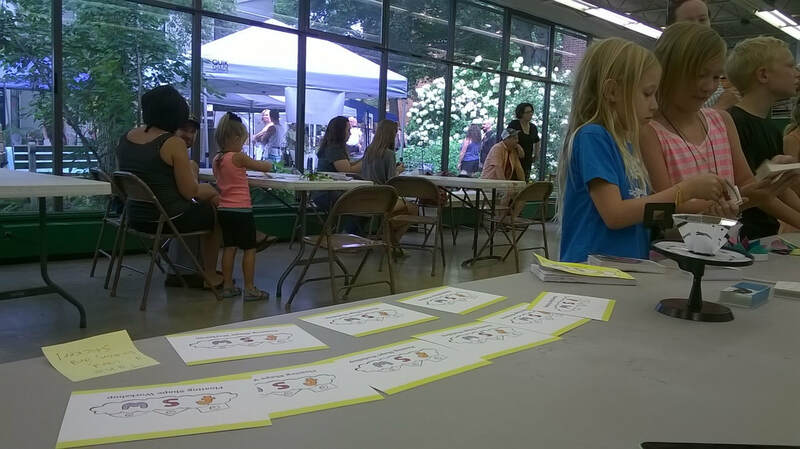 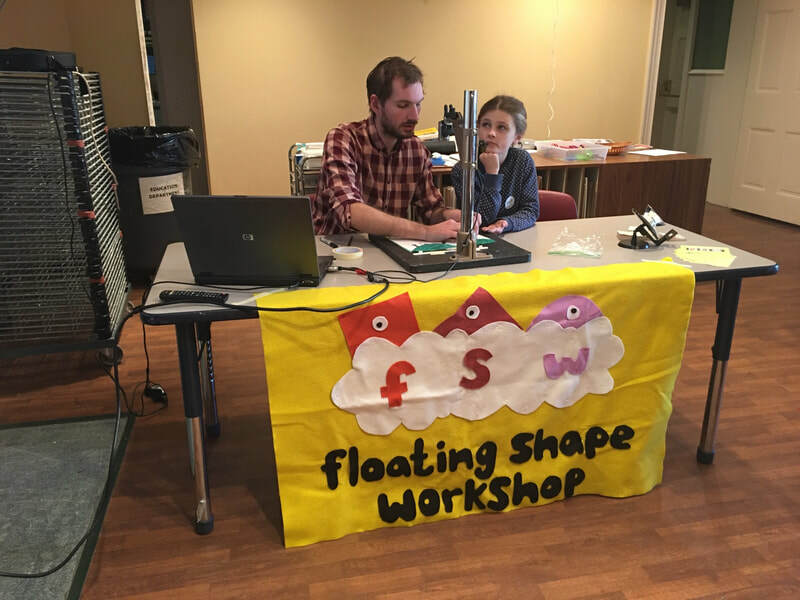 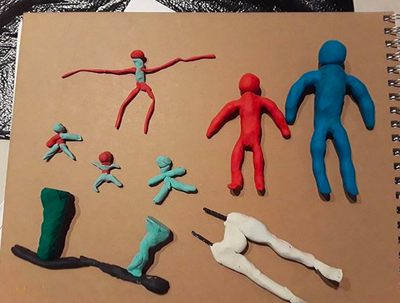 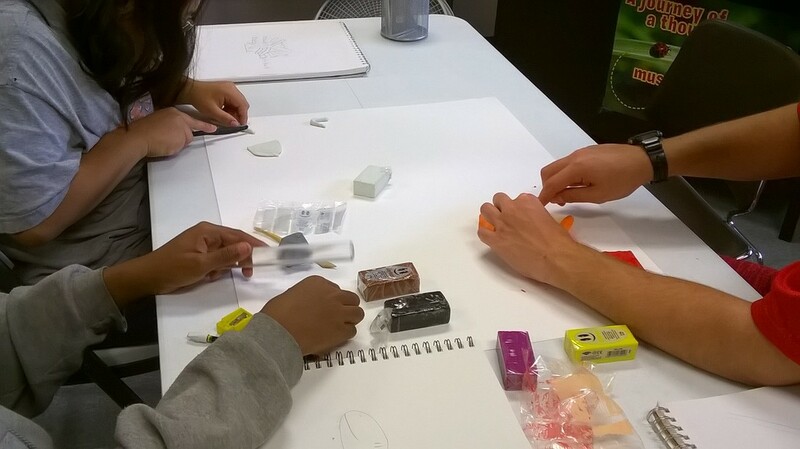 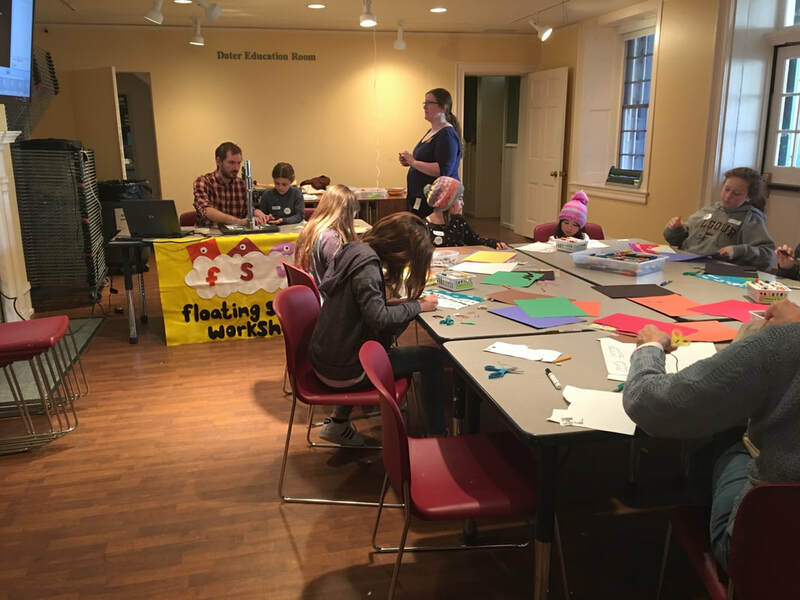 Floating Shape Workshop is a children's animation workshop ran by Mark Neeley, a Cincinnati-based artist/educator. 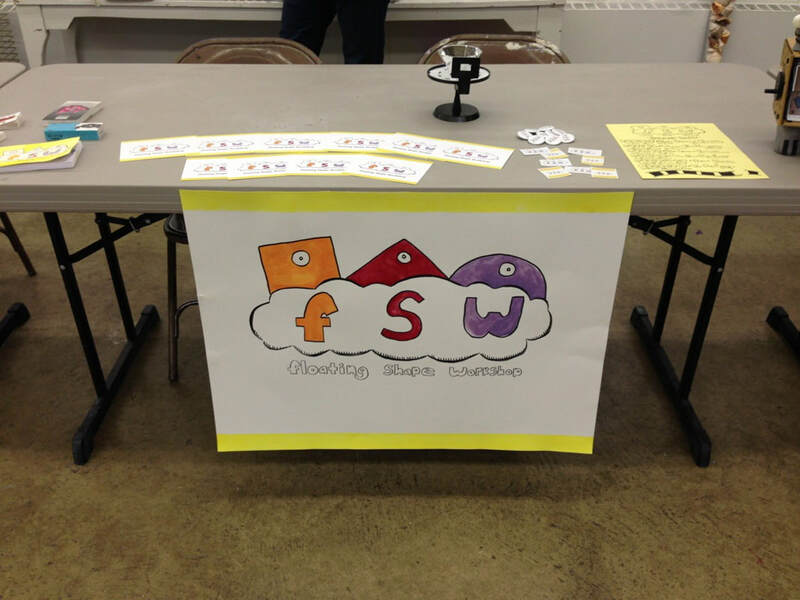 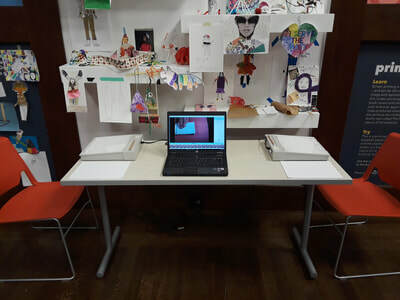 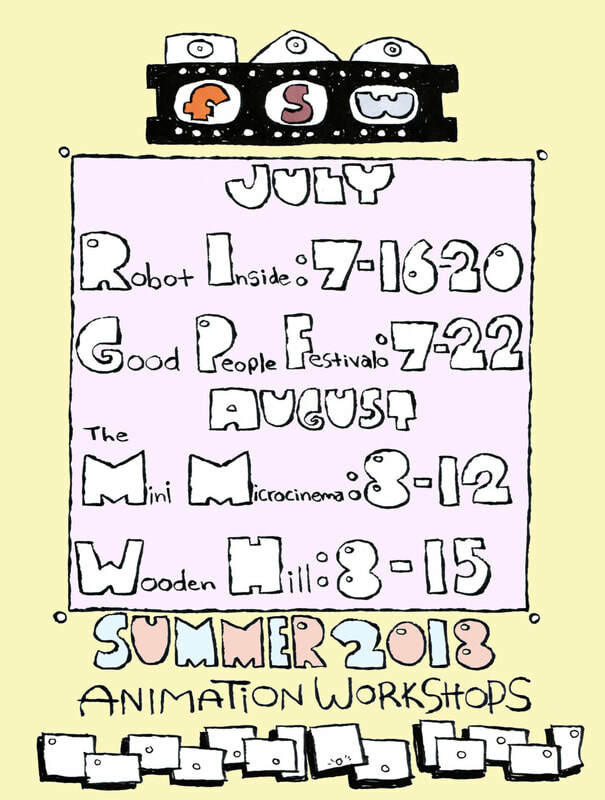 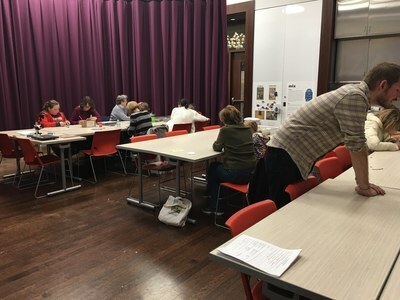 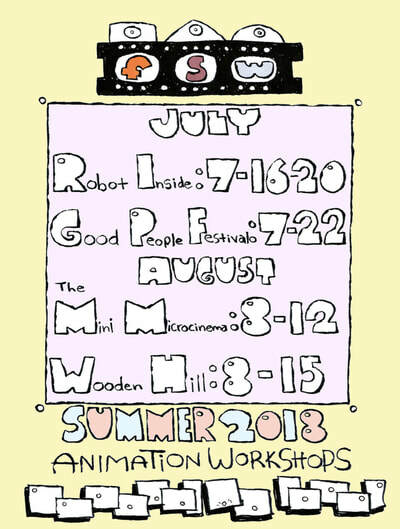 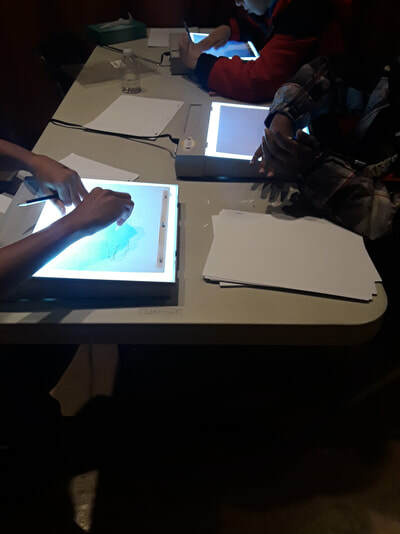 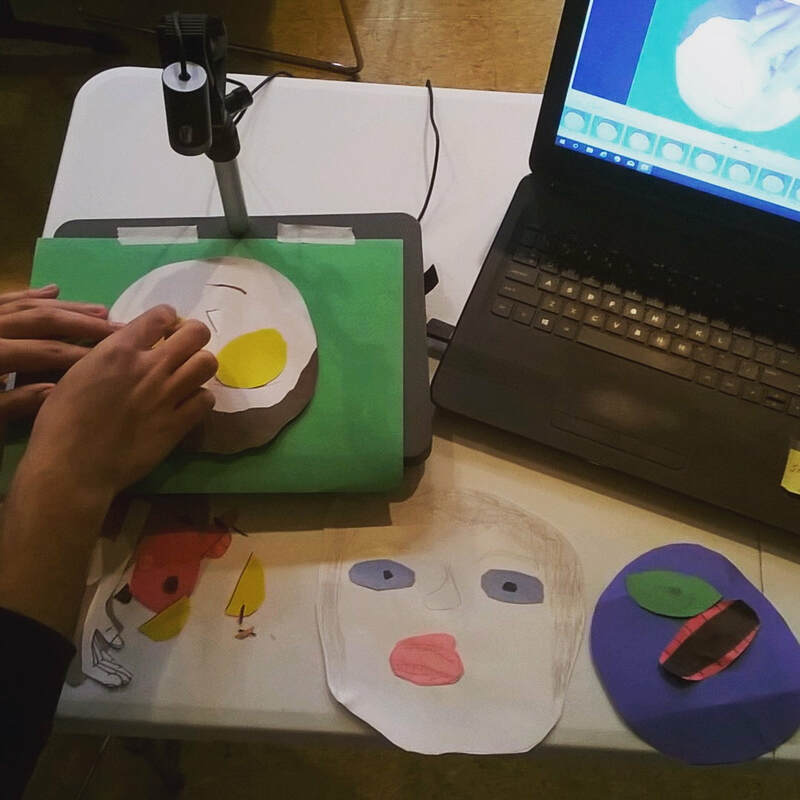 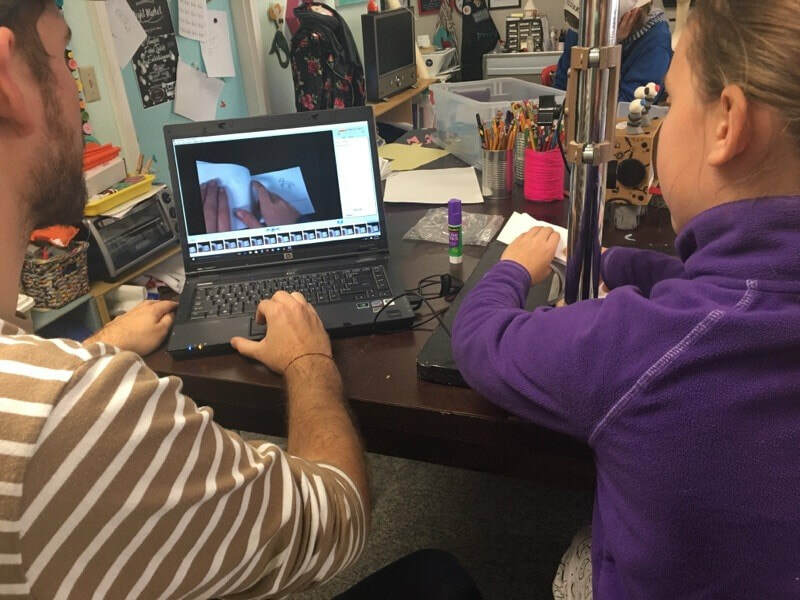 As a mobile extension of an animation workshop class that Mark teaches at a local school, FSW is a traveling workshop designed to make the magic of animation accessible to all. Workshops can range from a single day to multi-week sessions. 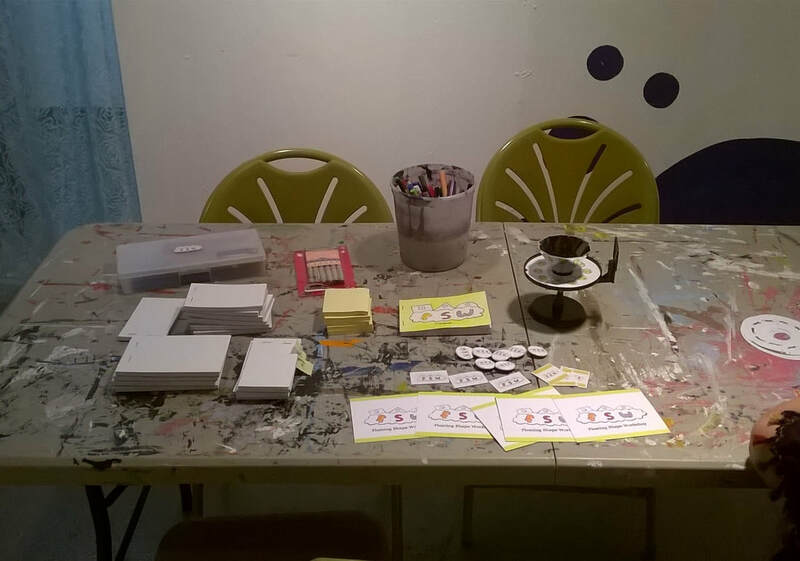 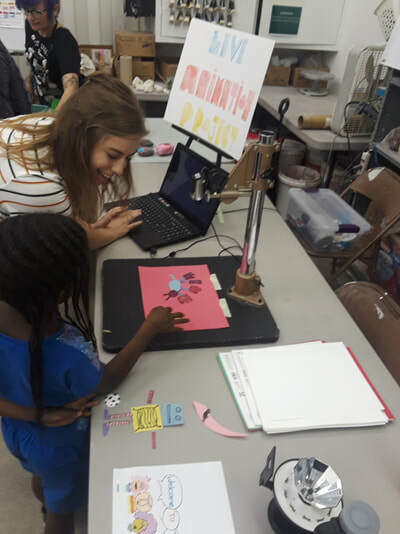 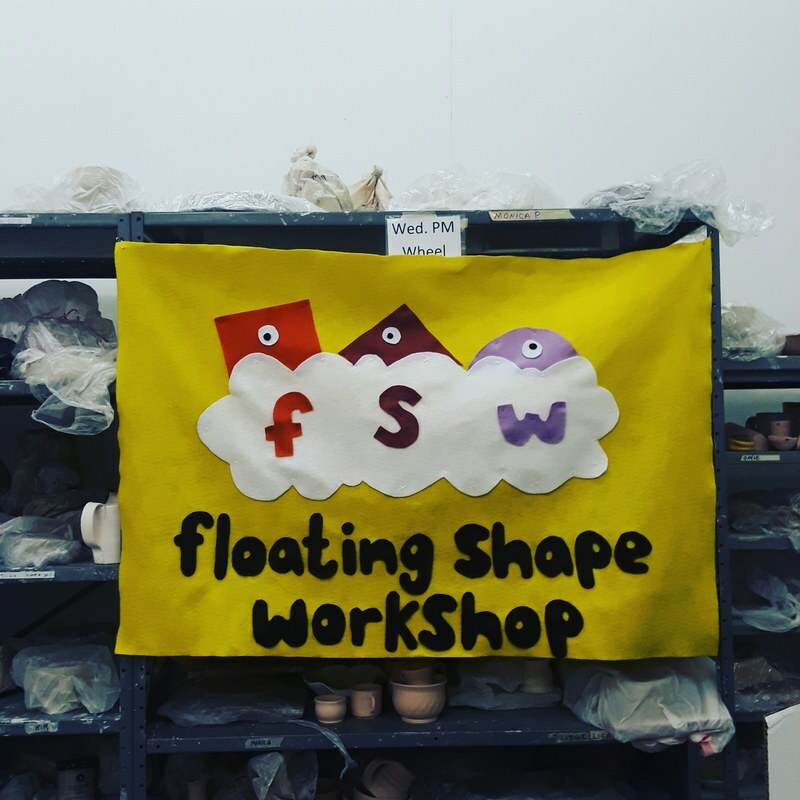 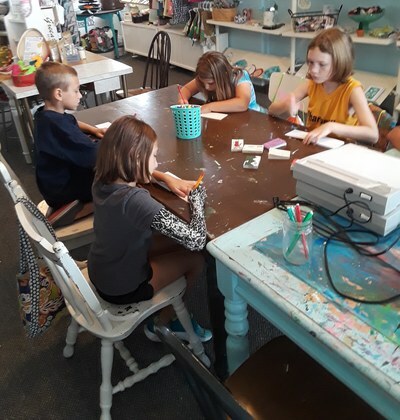 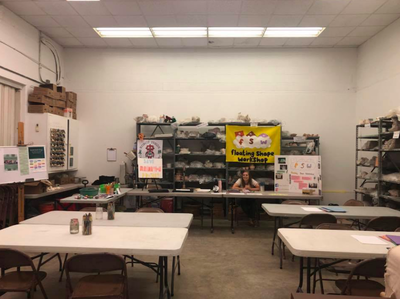 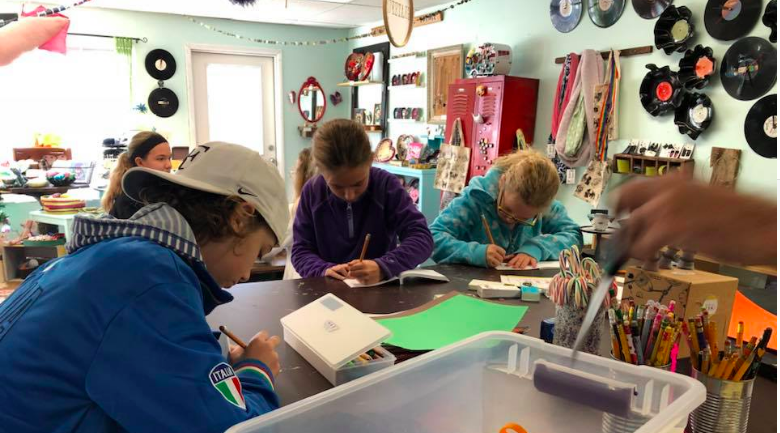 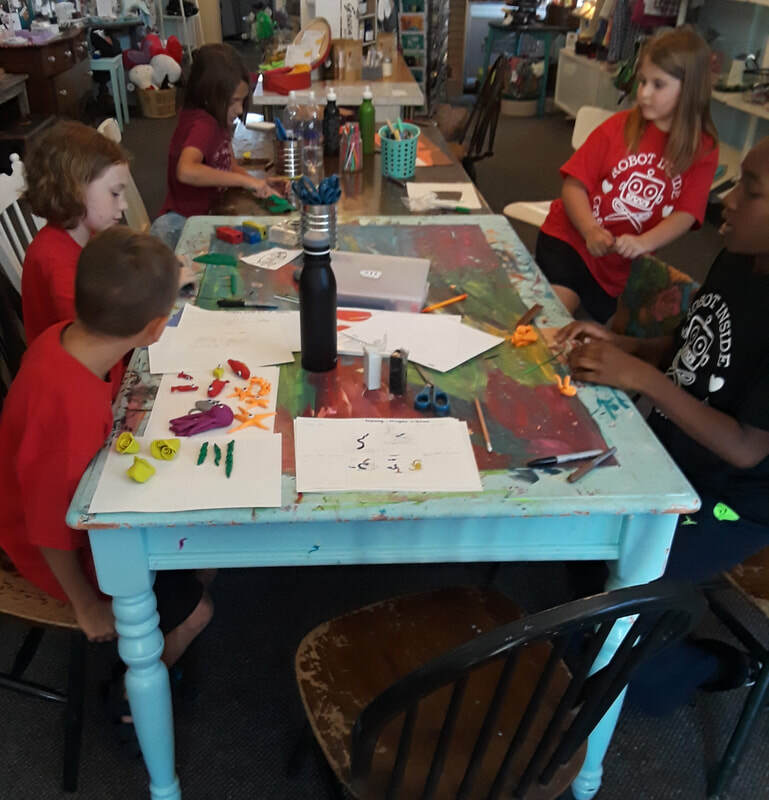 FSW has held workshops at community-oriented venues such as libraries, festivals, art galleries & museums, summer camps, private events, and various other creative spaces. 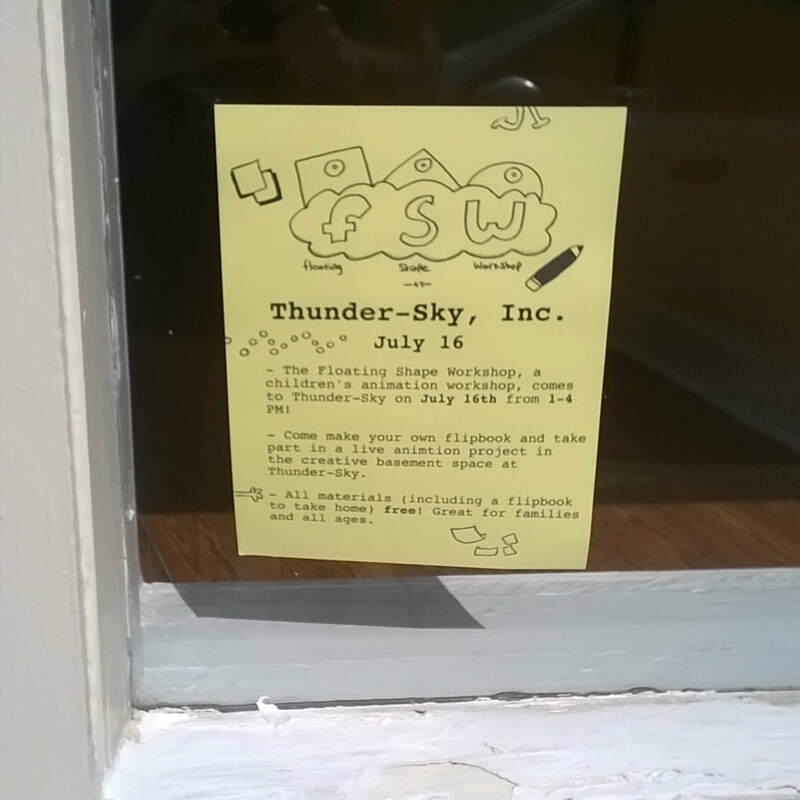 We go about anywhere! 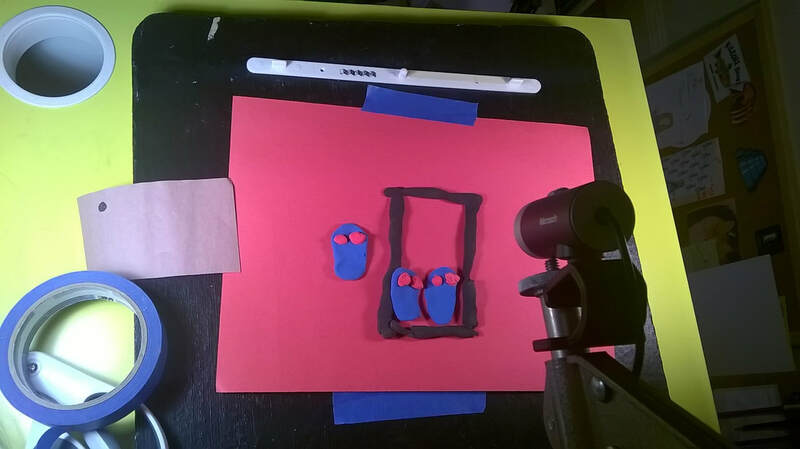 In the workshop, children learn and engage in the art of the moving image. 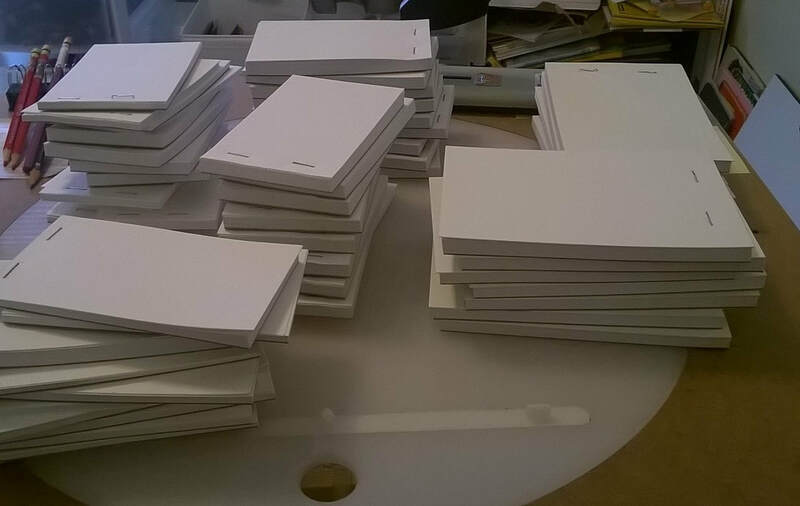 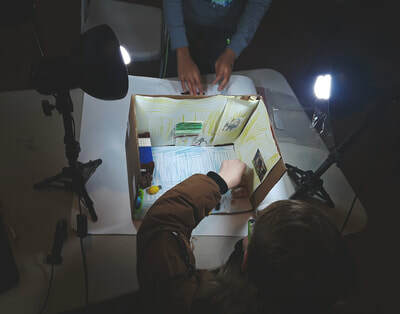 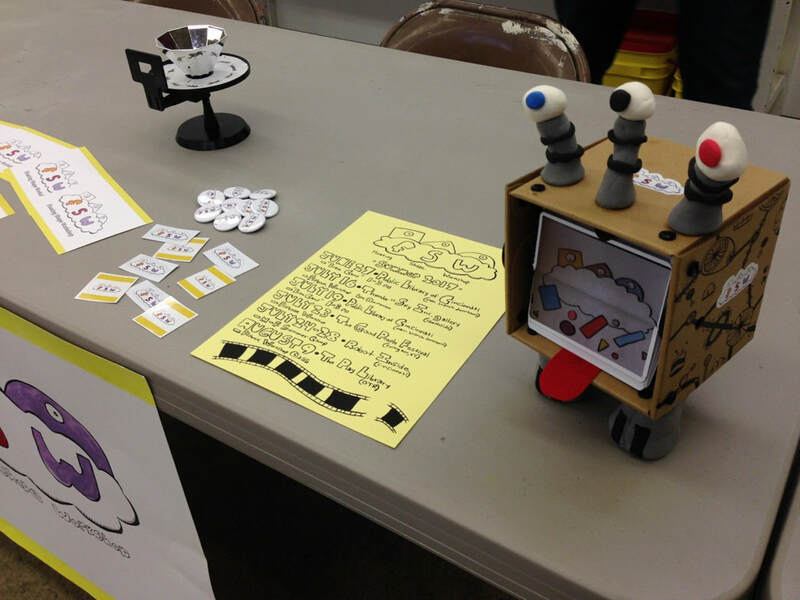 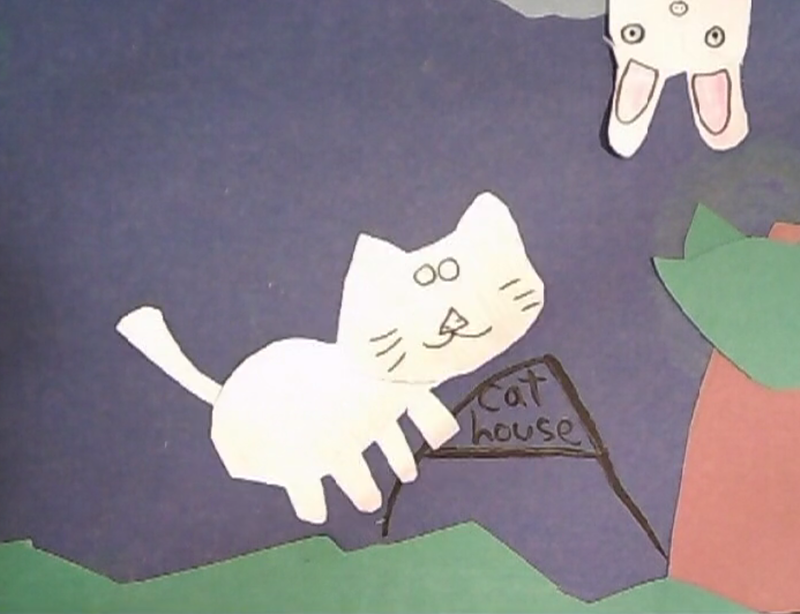 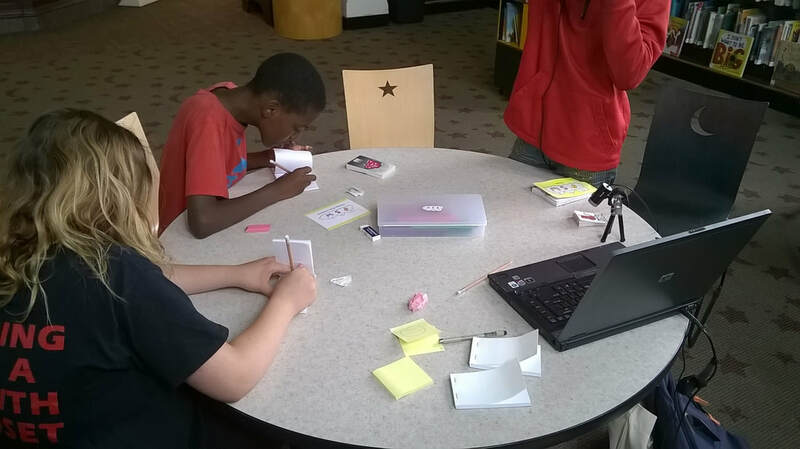 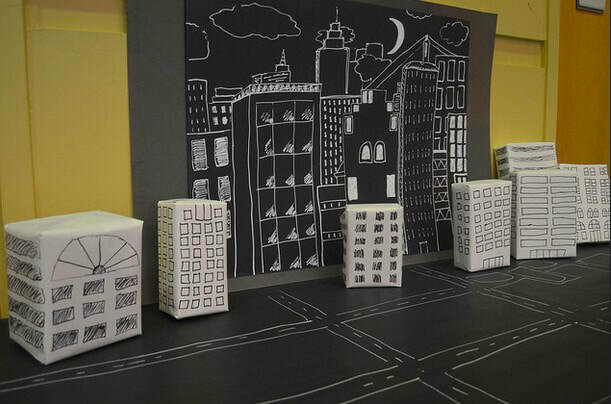 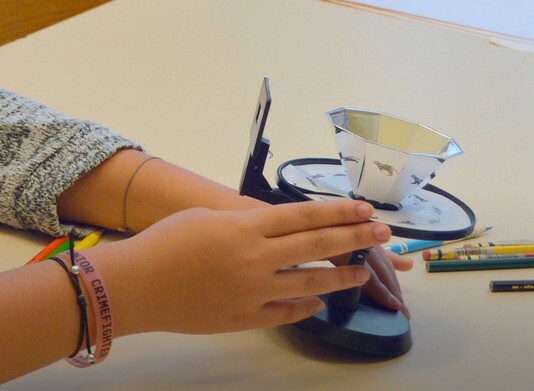 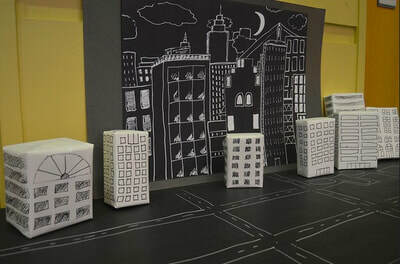 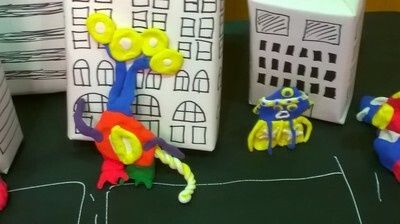 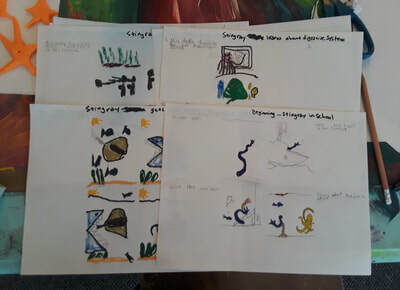 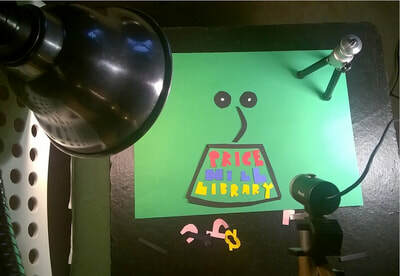 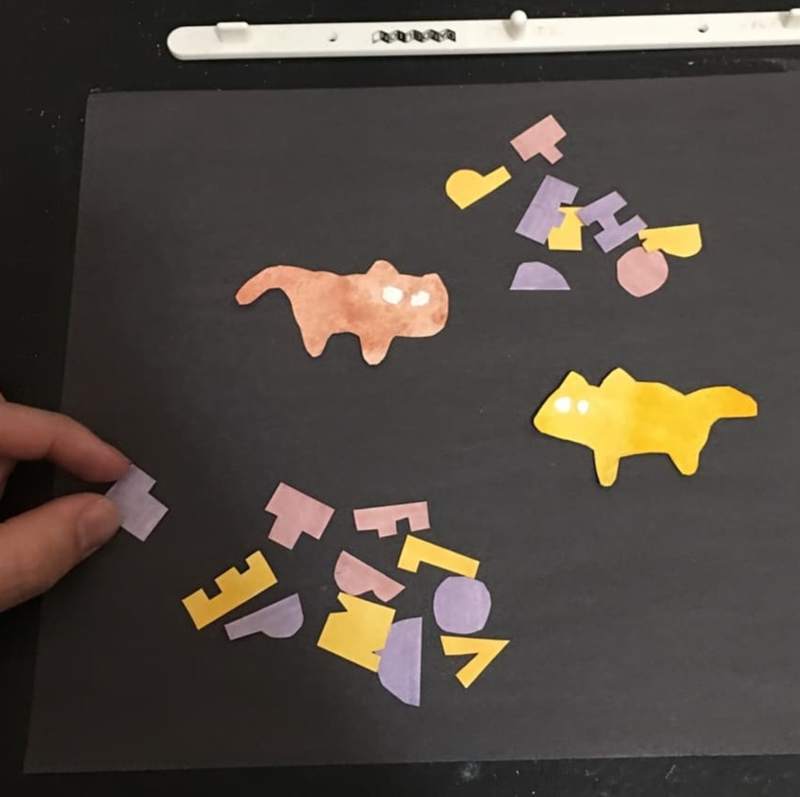 Camera-less animation projects include the making of flipbooks and zoetropes. 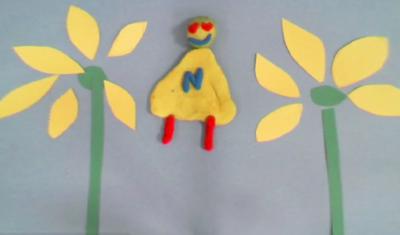 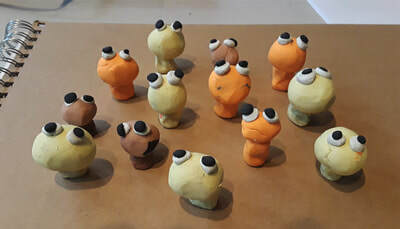 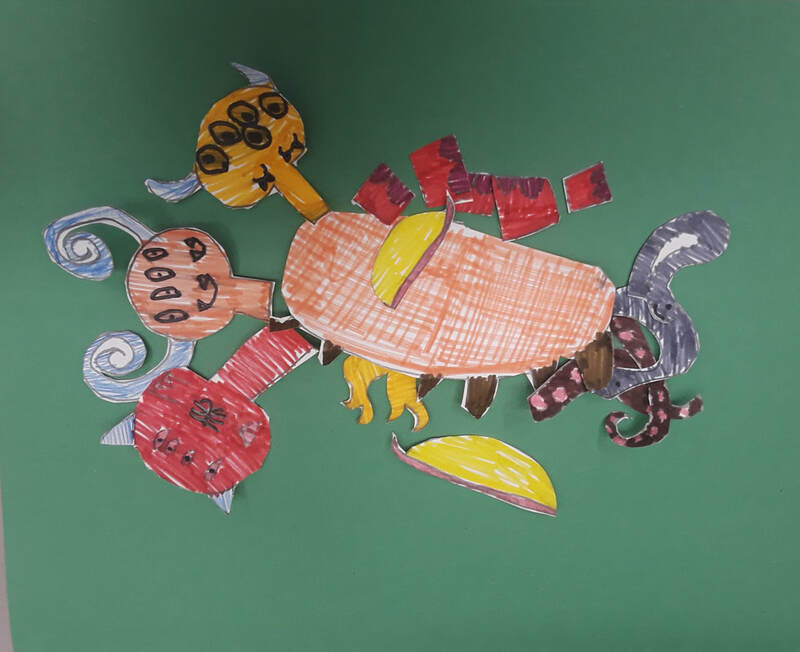 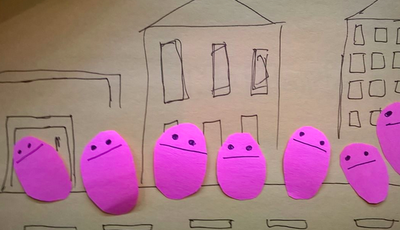 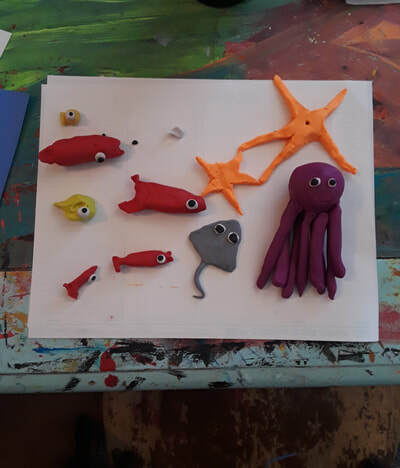 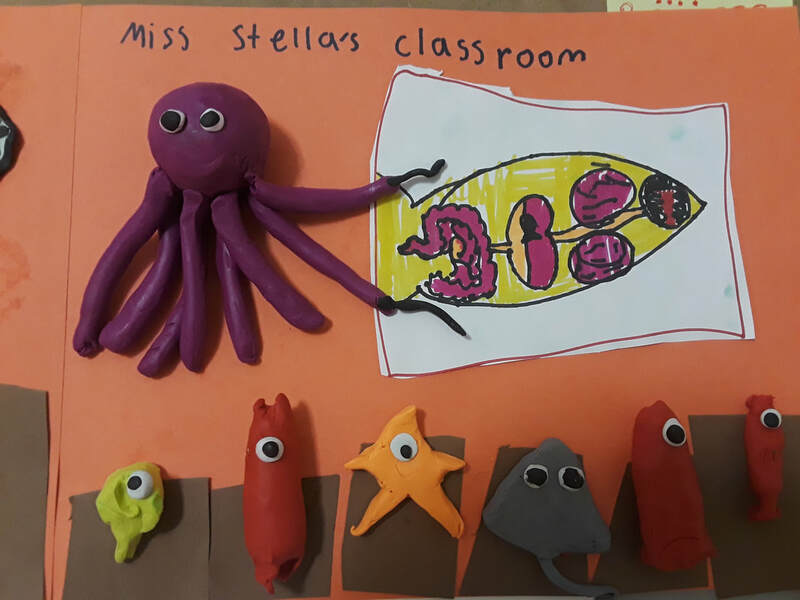 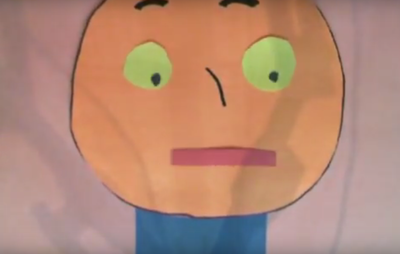 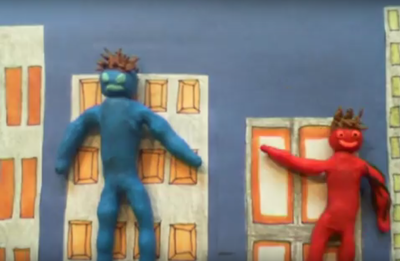 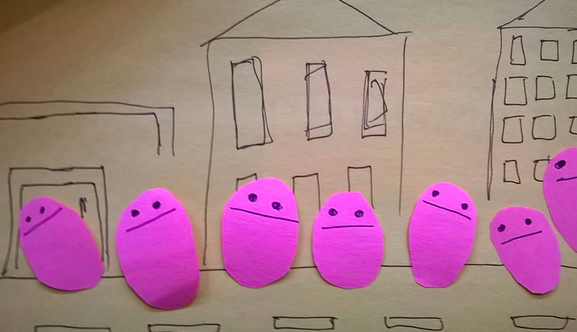 In longer workshops, children will experiment with different methods of film animation (drawn, clay, cutouts, puppets) and create their own short films. All materials (including a quality, accessible animation program) are provided. 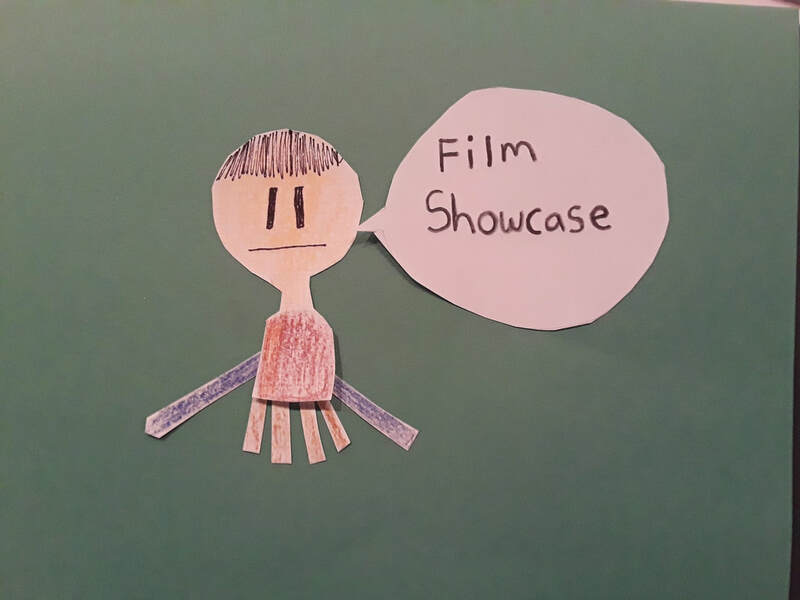 Children are encouraged to animate any kind of film that they want, with basic instruction and tips/tricks provided to achieve their desired result. Additionally, there are many educational elements to the workshop along the way. 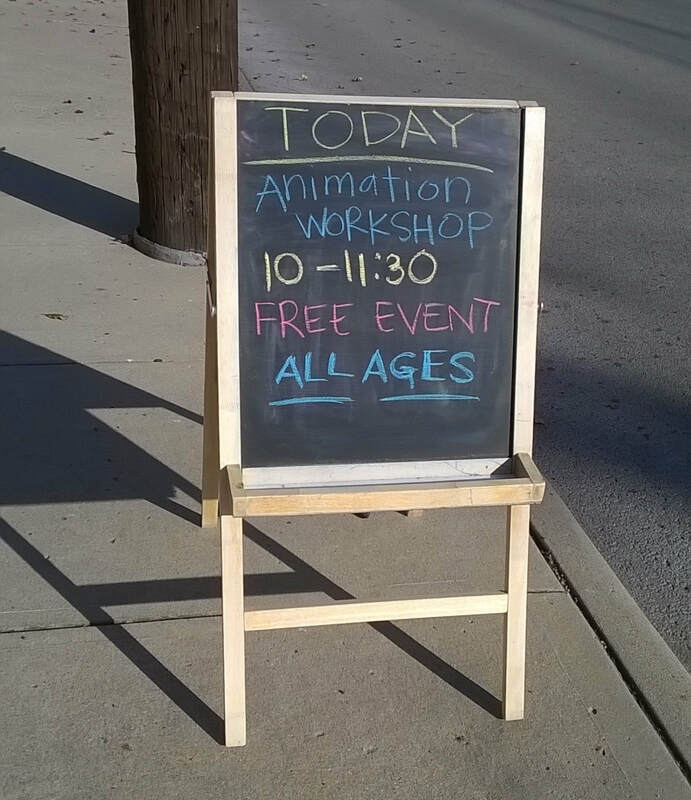 For example, each session begins with a viewing of various, international cartoons from the world for inspiration. 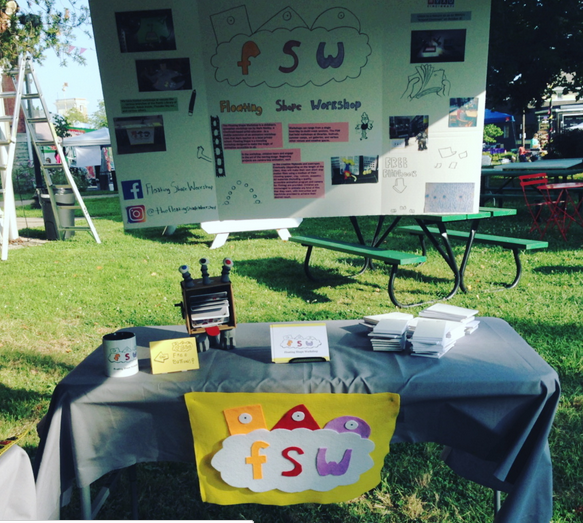 An ASIFA member and lifelong enthusiast of animation as an artform, Mark came up with the idea of the FSW due to a lack similar options when he was young. 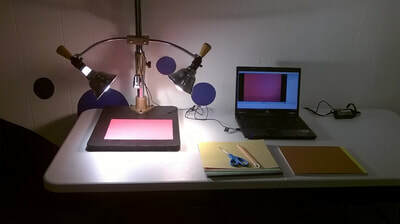 Instead, he spent a lot of time experimenting with animation through a variety of DIY, homemade methods. 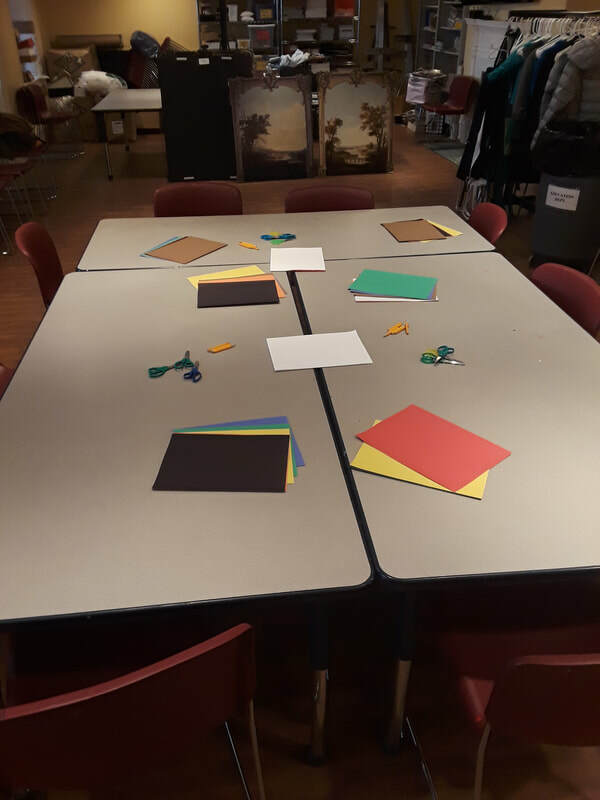 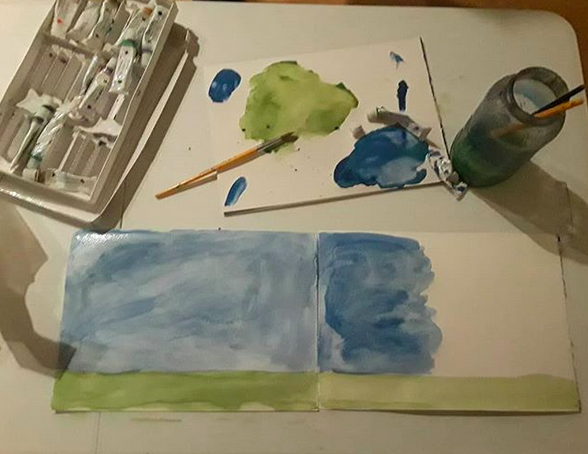 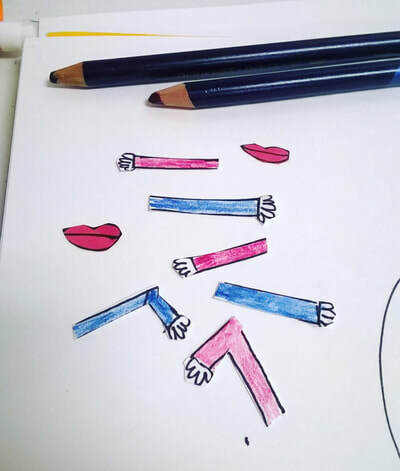 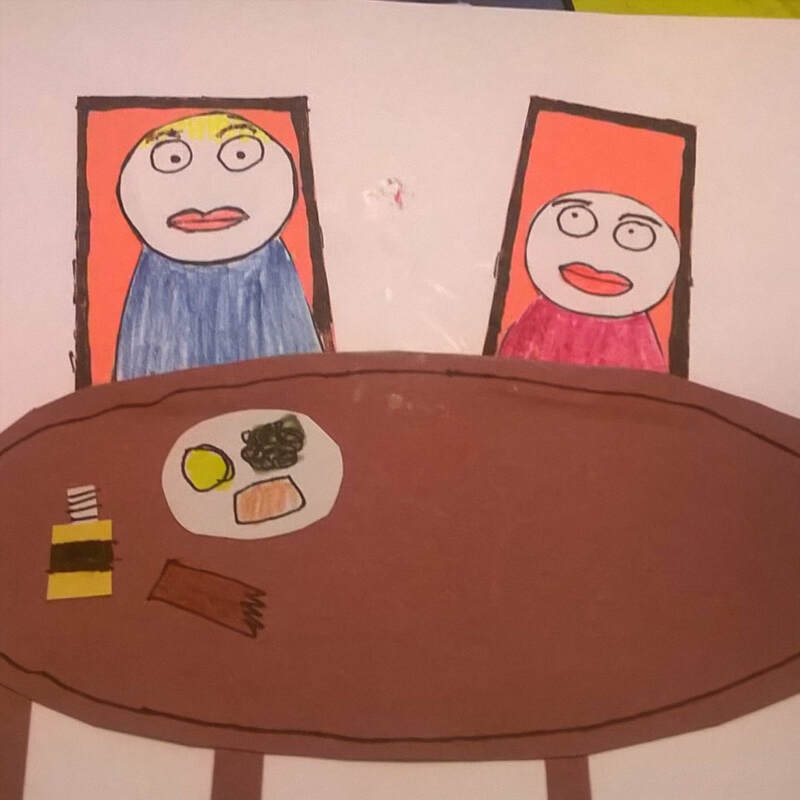 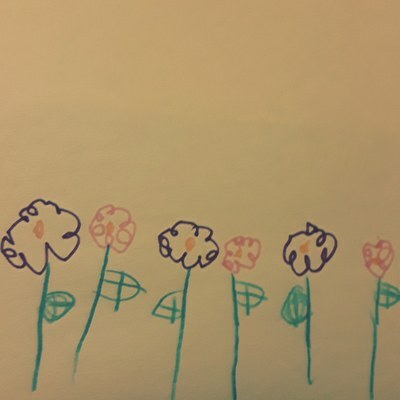 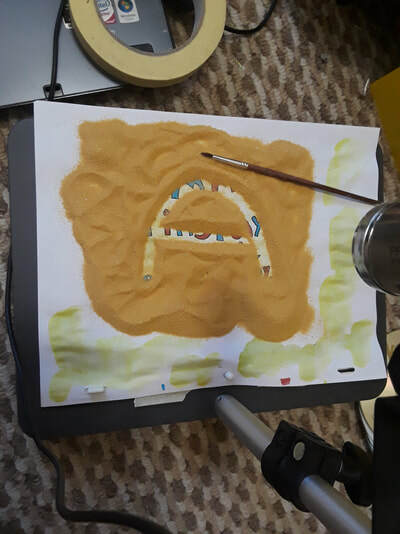 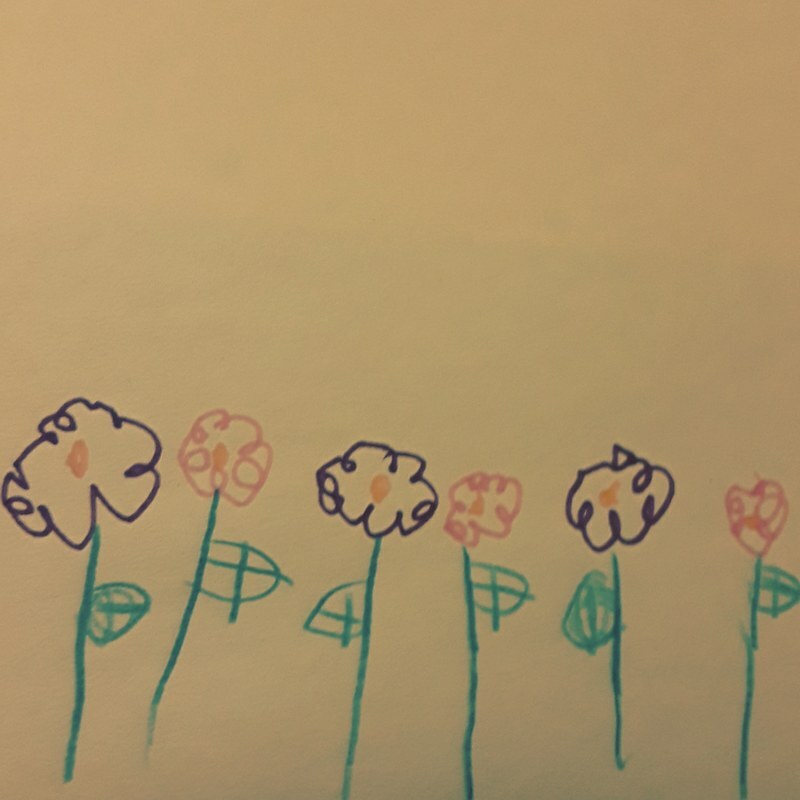 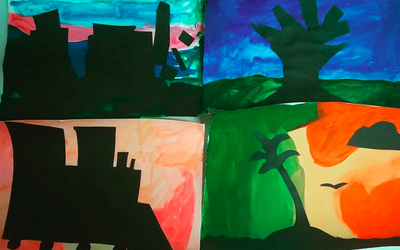 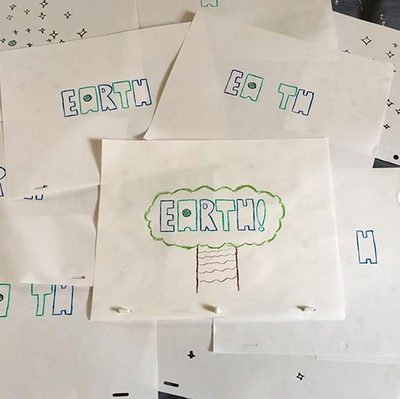 The idea is that most children love cartoons, and a lot of them are interested in making their own, but might not have access to the materials, education, and/or funding. 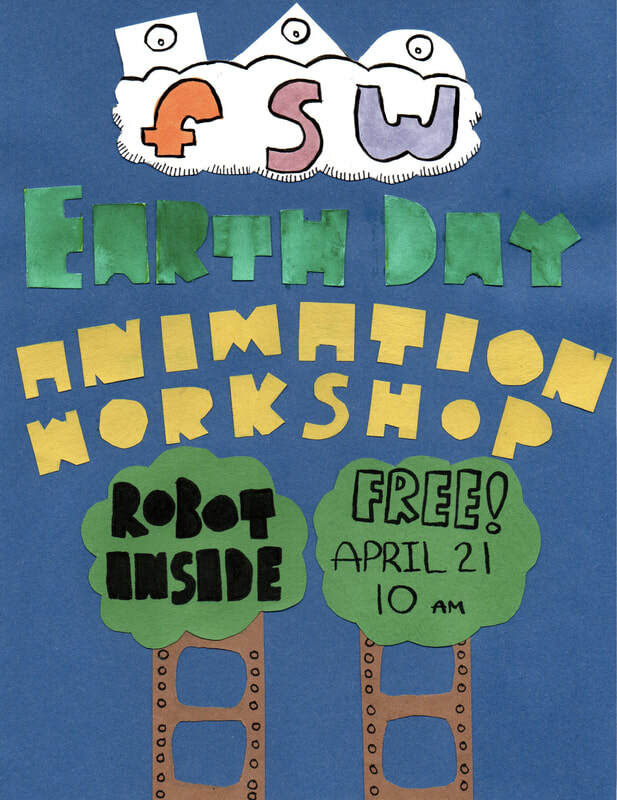 Combining newer, accessible technologies with old, traditional techniques, FSW sets out to be a fun educational environment that celebrates animation in both an individual and collaborative environment. 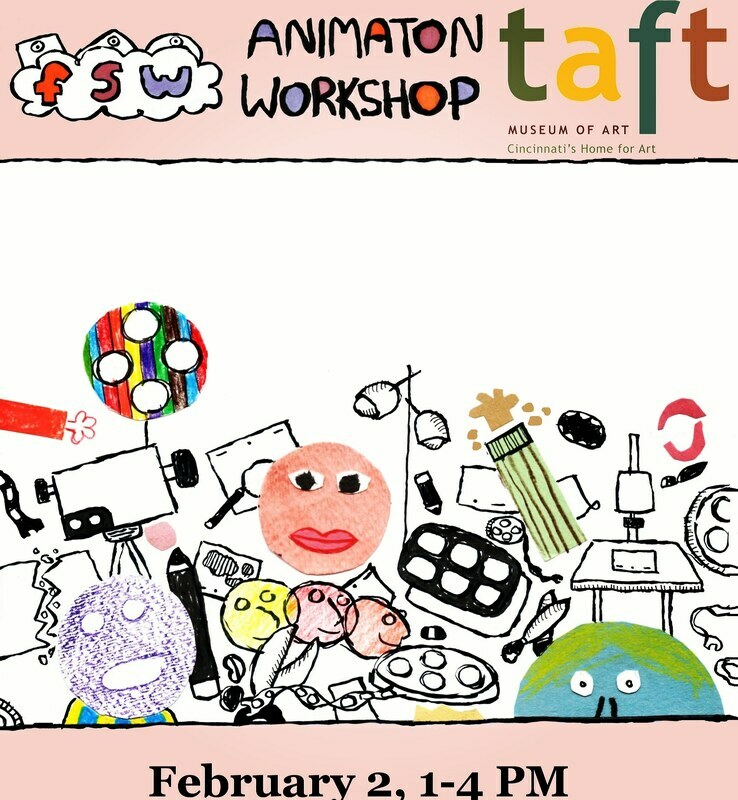 Below, see a gallery of various workshops in action.